I finished the second draft of Tomorrow’s Shepherd, and it is currently in the hands of the first of my beta readers! I’ve been working on this book for twenty months now, and it’s not done yet, but nevertheless, I’m happy to reach this milestone. I’ve previously given out a few teases about the book. I’ve mentioned that each of the three books of The Verdant Revival will have a different theological virtue as its theme. Yesterday’s Demons was about love. Tomorrow’s Shepherd is about hope. 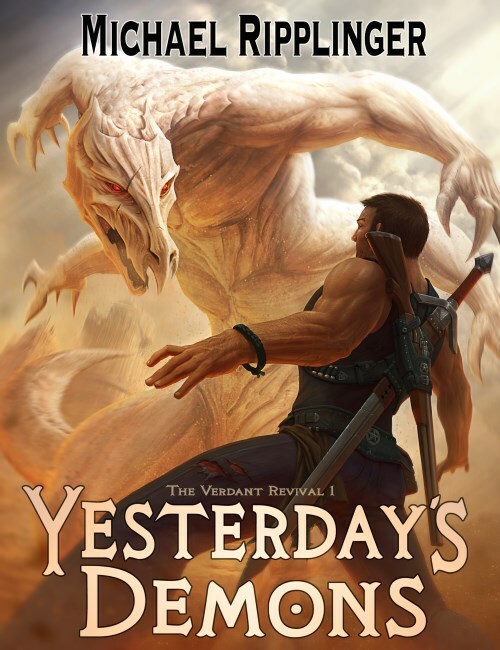 I’ve mentioned that each of The Verdant Revival‘s main characters takes a turn as the star of a book. Siv was the focus of Yesterday’s Demons. Tomorrow’s Shepherd is Fritz’s story. And I mentioned that “gravity” was not only the 100,000th word I wrote for the book, but it’s also another theme of the book, so much so that “Defying Gravity” from Wicked is perfect for the book’s soundtrack. To celebrate the completion of the second draft, here’s a new hint about the book’s plot. Tomorrow’s Shepherd features not one, but two villains… and both were mentioned by name in Yesterday’s Demons. As is my practice, I now plan to put the book on the shelf while my beta readers absorb it. During this break, I plan to catch up on some articles I’ve meant to post here. I also have another project in mind I’ll be starting very soon. It will be a different experience for me, but I’m very excited about it. And since I don’t want to sound entirely coy and elusive, I’ll say this much about it: it’s a non-fiction project. As always, I want to thank everyone for reading this for your support. I can’t say you’re the reason I write, because I have to write, and I’d do it even if no one read my work. But the fact you do read it, and enjoy it, and tell me about your enjoyment of it means so much. Thank you for your continued support. Yay!!! I am so excited for this!!! !